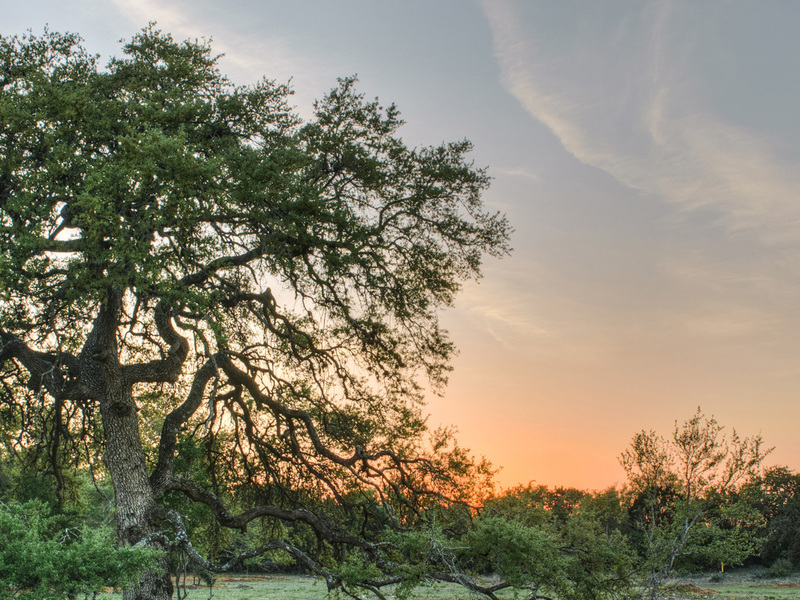 Celebrate Texas trees in the Arboretum with family-friendly tree climbing, walks and talks, s’more roasting, fort building, a tree sale and more! Wildflower Center ecologists and arborists will present fun, educational walks and demonstrations under the trees. Young explorers can learn, craft and play all day. This year’s festivities will be centered around our special Fortlandia exhibition! The Wildflower Center is open from 9 a.m. to 5 p.m. and Winter Tree Fest activities (11 a.m. – 4 p.m.) are all free with admission. Admission is always free for members! Enjoy all of these activities from 11 a.m. – 4 p.m. (unless time is otherwise noted). …and many more crafts, activities and games! 20% off walking sticks and tree books in the Gift Store all day! Food will be available for purchase from Wildflower Cafe with special pop-ups in the Courtyard and Arboretum. Plant lists are available! The plant list is updated often leading up to the sale. Some species are available only in limited quantities and sizes. Please check back often for the latest list.